Executive Director, Stephen Vollbrecht, appointed two key senior department leadership positions for the State Office of Risk Management effective October 1, 2018. Jacqueline Baynard was promoted to Director of Enterprise Risk, and Leonel Ramirez was appointed as Director of Information Technology. 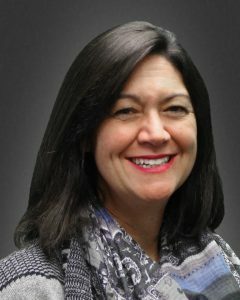 As the Director of Enterprise Risk, Ms. Baynard will oversee the key mission areas of risk management, insurance services, and continuity of operations (COOP) for the State of Texas. Ms. Baynard moves into the director position after serving as Senior Insurance Manager at SORM. Bachelor of Applied Arts and Sciences with a Concentration in Business Administration and Management. She is also a Certified Trainer through the American Society for Training and Development (ASTD). Leonel Ramirez also joined SORM in December of 2014 and has over 11 years of experience in information technology for the state. 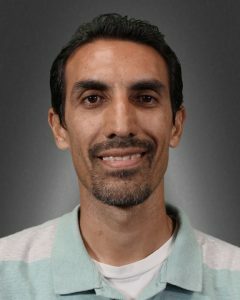 Mr. Ramirez graduated from St. Edward’s University with a Master of Science in Leadership and Change, and received his BBA in Computer Information Systems from Texas State University.